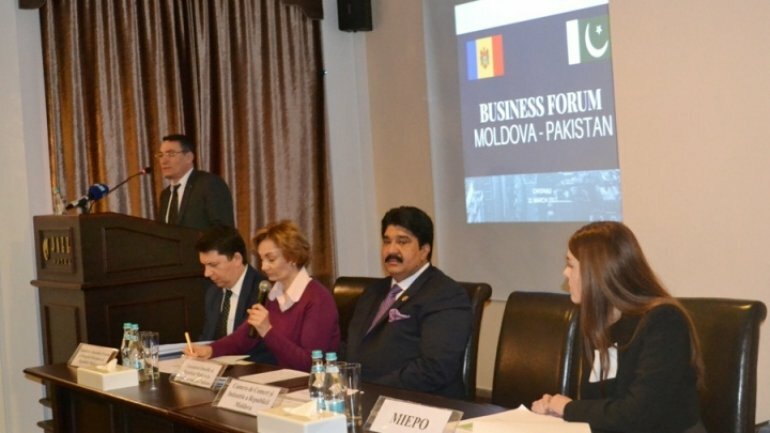 Representatives of 40 Moldovan and 12 Pakistani companies attended a business forum in Chisinau. According to the honorary consul of Moldova in Pakistan, Myan Mehmood, his country is interested in importing fresh fruits and vegetables, experience exchange in healthcare, IT, telecommunications. He says Pakistani companies are interested in investing in the IT sector and a deal with Moldtelecom is to be signed soon. According to the official statistics, the trade between Moldova and Pakistan was $3 mn in 2016, dropping 21%, year on year.